The team will play two games at home and two on the road in the preseason. 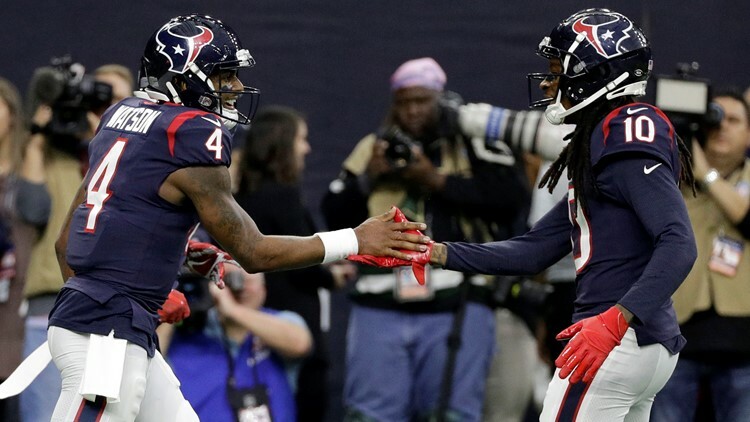 HOUSTON — The Houston Texans’ 2019 preseason opponents are set. The team will play two games at home and two on the road in the preseason. They’ll face the Packers in Green Bay the first week, the Detroit Lions at home the second week, the Cowboys in Dallas for Week 3 and close out the preseason against the Los Angeles Rams at home for Week 4. Exact dates and rimes for preseason games have not yet been released. Rockets playoff tickets are officially on sale!